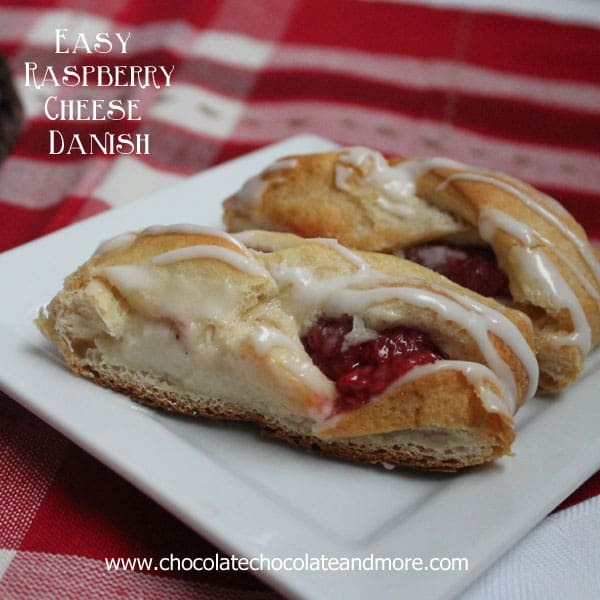 Braided Raspberry Cheese Danish - Chocolate Chocolate and More! 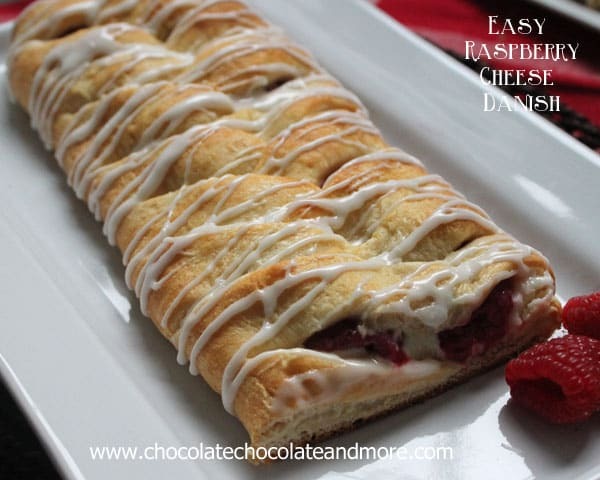 Easy Braided Raspberry Cheese Danish-use your favorite fruit and surprise your family with this easy to make Braided danish! Valentine’s Day is almost here. I’m seeing pink and read treats everywhere I look. I always like to make things that I’d make year round and not just for one holiday. After all, I don’t want to have to wait an entire year to have it again. especially when it’s good. I love things that look amazing but are really easy to make. And of course taste fabulous. I’ve always got sweets in the house so my kids have turned into food critics. If it’s not amazing, they will take a taste and keep on moving. They know there will be something else coming soon. The downfall of having a mom be a food blogger. A mom that is always making sweets. Now before I give you the full details on this Cheese Danish, I want to give you a few other easy ideas for Valentines. 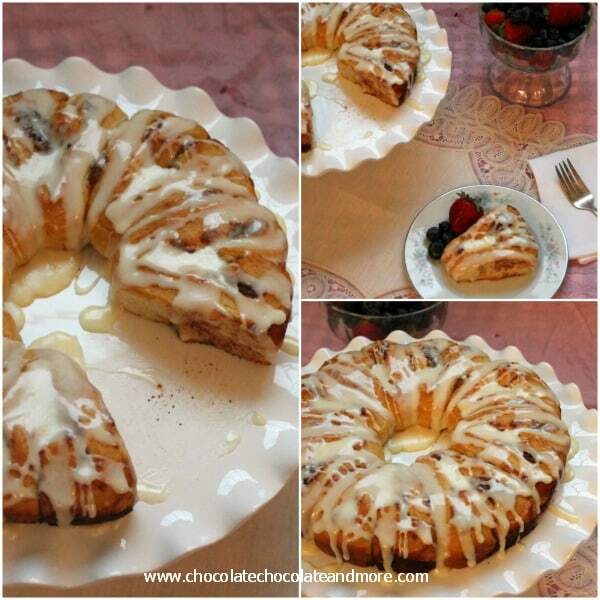 Serve it on a cake platter with some fresh fruit. It’s amazing what using a few “fancy” dishes does to the ordinary into something special. 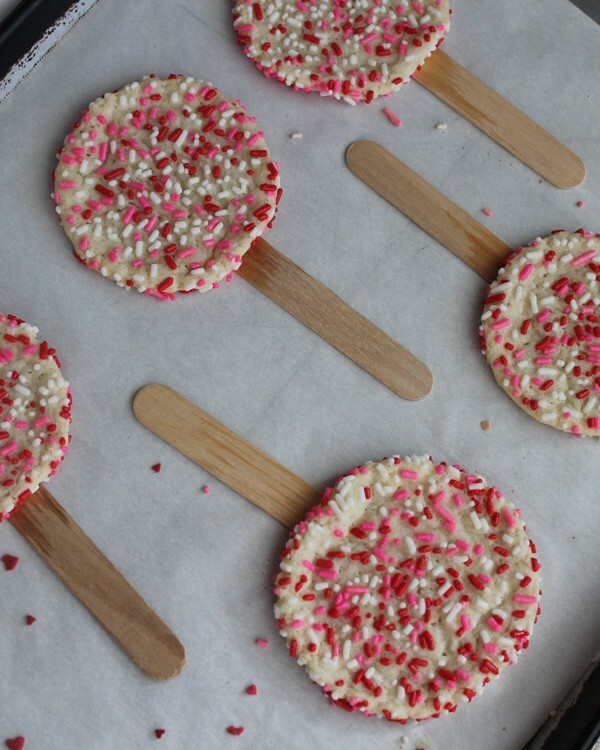 And these Valentines Cookie Pops! I thought for sure, my older two would just pass these by. Being in high school and all. I thought the youngest would love them. No way! When the kids came home, they all zeroed right in. 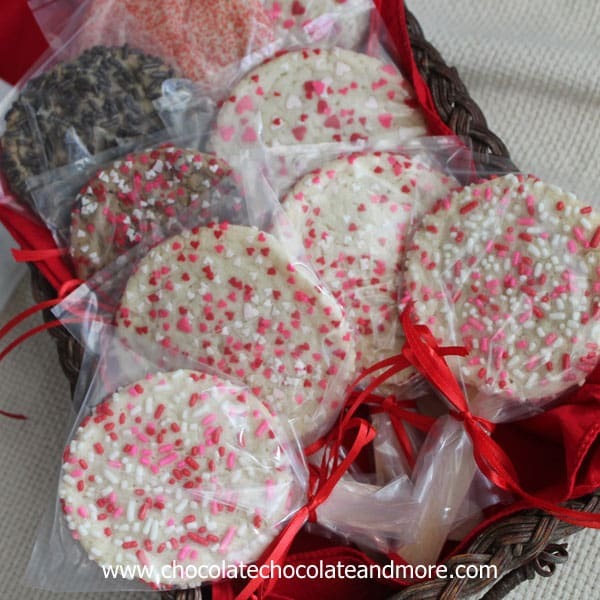 Add a treat bag and some ribbon, perfect for a class party or just to make your kids feel loved. Trust me, even a 16 year old boy will love these cookies on a stick! As for this Cheese Danish, It’s just too easy to make. Any time you have the craving, or want to wow your family. Or let them know you think they’re amazing, make this cheese danish. Cream together cream cheese, vanilla and sugar until smooth. Set aside. Unroll Crescent dough onto a lightly greased baking sheet. Using kitchen shears or a sharp knife, starting on one long side of your dough, cut slits about 3/4 inch apart, cutting 1/3 of the way into the dough. Repeat on opposite side. Spread cream cheese mixture evenly down the center of your dough. 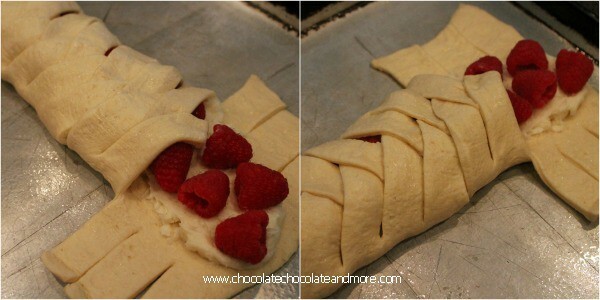 Place raspberries evenly down the center of the dough, staggering from side to center to side of the cream cheese strip. Starting at one end, fold over cut strips to create your braid. alternating sides with each fold. Bake in a preheated 375 degree oven for 15-20 minutes, until top is golden brown. Remove from oven and let cool on baking sheet for at least 30 minutes. Prepare your icing, mix together sugar, vanilla and milk till smooth. If your icing is still thick, add a bit more milk. Drizzle over cooled danish. 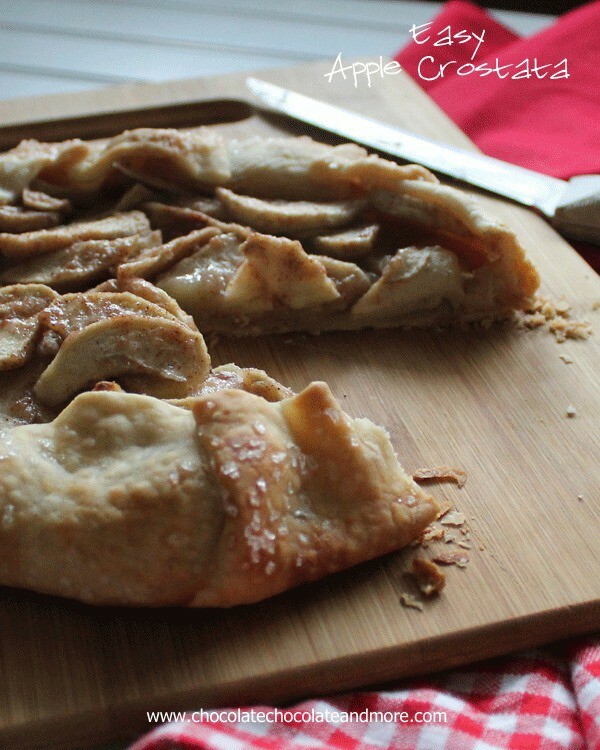 Using the Pillsbury Seamless Crescent dough makes this tasty treat come together in just minutes. If you can’t find the crescent dough in your store ( I can only get it on base right now but I’m hoping my local Kroger and Publix will start carrying it soon!) 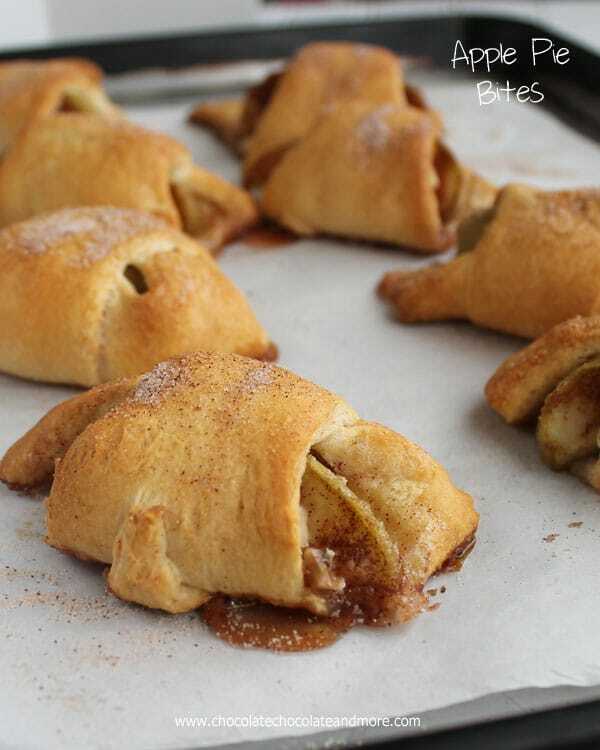 use regular crescent roll dough. Just unroll the dough, pinch the seams together then proceed as the recipe states. 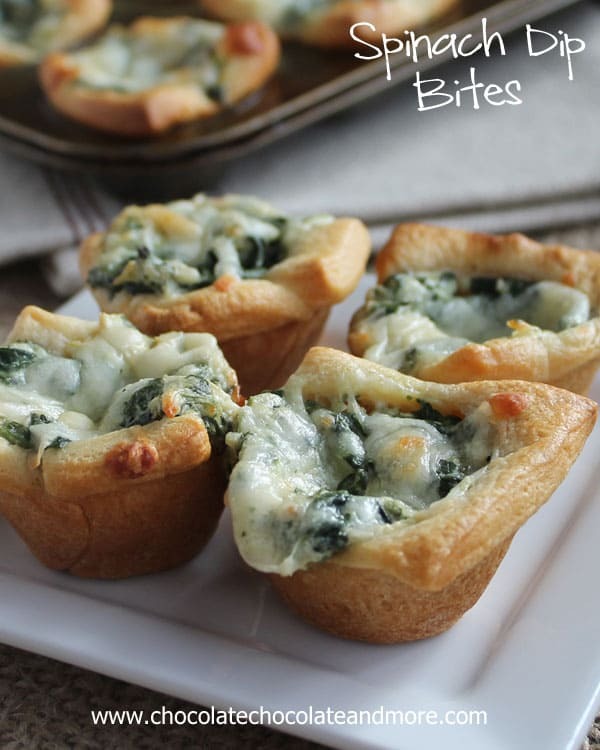 Want more easy recipes to wow your family? I was compensated by Pillsbury for this post but as always, all opinions are my own. I love the idea of this but I’m not that fond of raspberrys. Do you think strawberries would work, or maybe a butter, sugar & cinnamon filling? Yes, any fresh fruit will work, strawberries, blueberries or just leave the fruit out! Oooh, I love a good danish!!! Looks delicious Joan! I love danishes! I didn’t know they were so easy peasy to make! 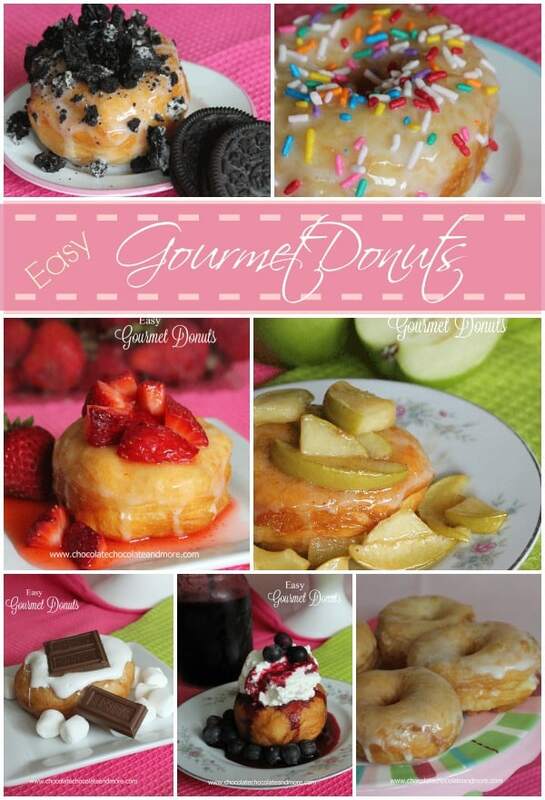 And thanks for some other great Vday ideas….I’m drooling! 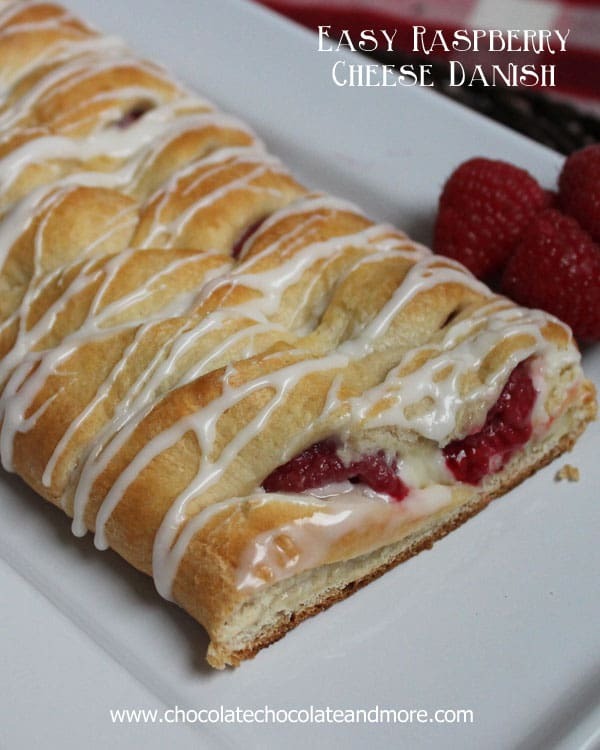 This raspberry Danish looks wonderful! I am putting in my plans for Valentine’s Day. My sweet husband loves raspberries, and I love cream cheese, so it’s meant to be! Thanks for sharing! Stopping by from Wed Whatsits. 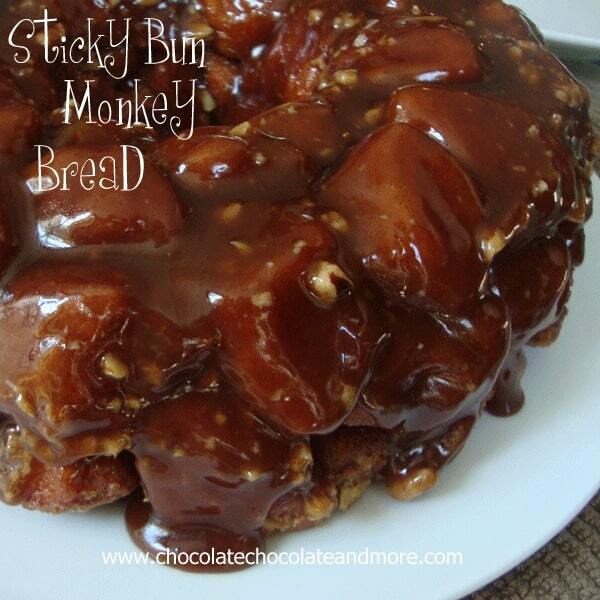 I must give this yummyness a try! 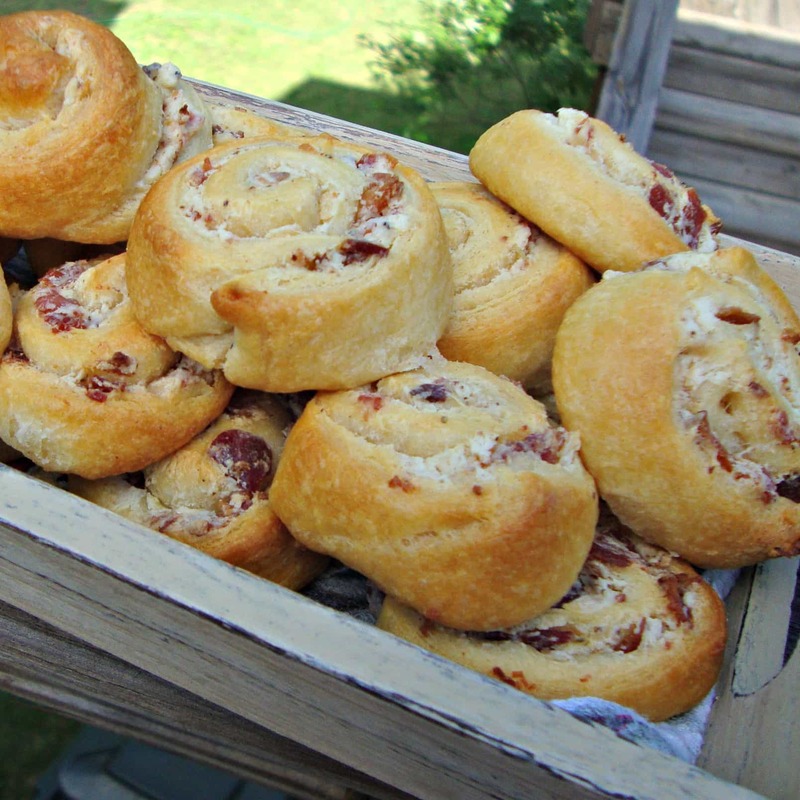 I love the ease of using that Pillsbury dough! Thanks for sharing this with us at our Marvelous Monday Party! Pinning! This looks absolutely delicious, I wouldn’t change a thing. Thank You for posting it. I appreciate your hard work for us. 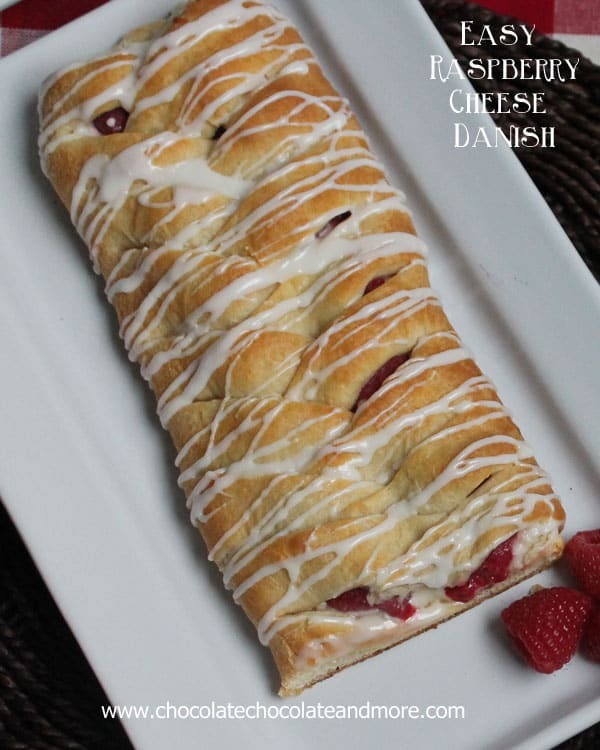 I just made the danish last night but I used strawberry preserves and it was finger licking delicious!! I made the icing but I added lemon, vanilla and raspberry flavoring….OMG!! The icing came alive!! This was so quick to make. Next time I think I will overlap the crescent dough so it gives it a thicker bottom to hold all the filling and make a bigger dessert. 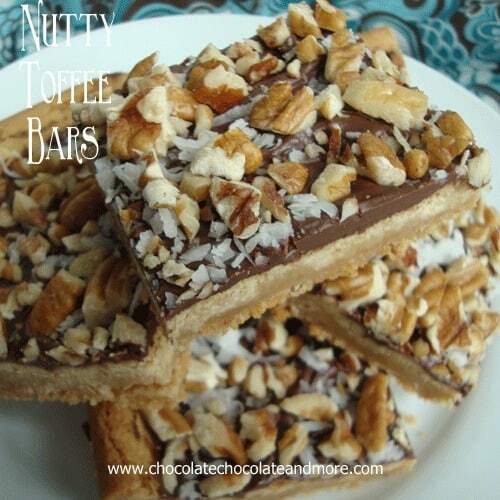 Thanks for the recipe…. its not “from scratch” if you use factory processed dough. I keep seeing this crappy shortcut by food bloggers everywhere, then calling it “from scratch”. It’s an embarrassment, when you teach people to buy thiis crap in the store, when a proper pastry dough is so damn easy to make.